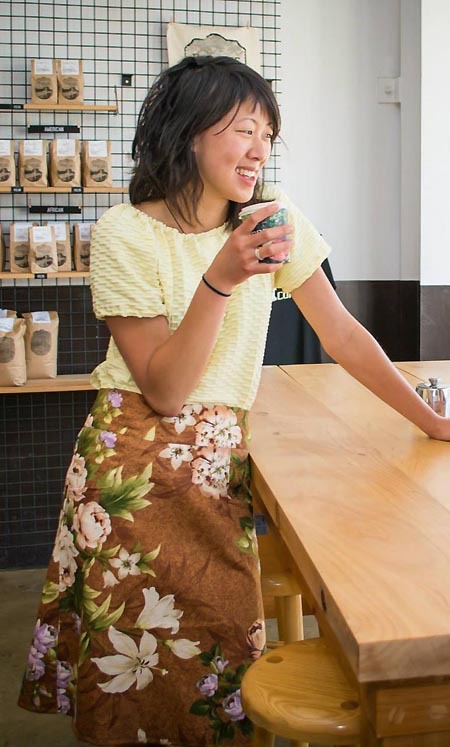 fin clothing :: fintage is a women’s clothing on-line store we sell a unique range of women’s clothes designed & made locally in Wellington. Welcome to fin clothing :: fintage we are a small boutique women’s on-line clothing store based in Wellington city in New Zealand. We have been designing and making clothes since 1991, we originally sold a range of street wear clothes which included our very popular range of uniquely designed pants. We have now included vintage fabrics into our designs. Our clothes combine elements of form, structure and simplicity, they are both versatile and comfortable. 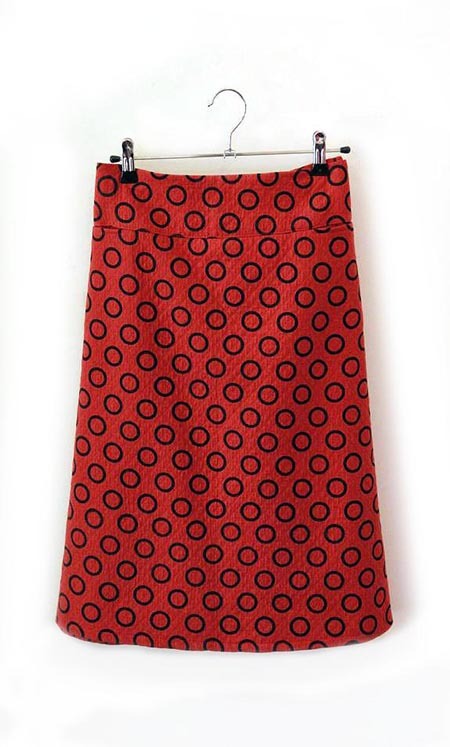 We sell women’s pants, skirts, dresses, shorts, tops, jackets, a small selection of children’s clothing. The vintage fabrics change regularly e.g. poka dots, floral’s, paisley, plaid, checks, hawaiian, all in a variety of colours. 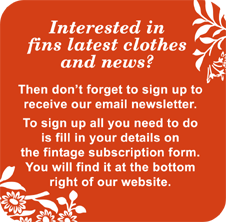 Most of the clothing in vintage fabrics are one of a kind so please visit the website under the Lucky Dip categorie and Facebook page often to see what’s available https://www.facebook.com/finclothing you can also email Sue fin-clothing@fin-clothing.co.nz or phone 021 311 246 to discuss options.